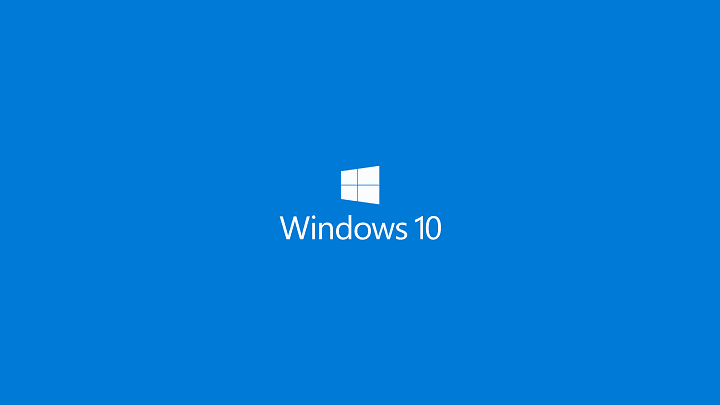 Since Windows 10 is available as a free upgrade, users can rollback to the previous version in the first month after the upgrade. Unfortunately, many users reported blue screen after reverting to the previous version of Windows. This can be a big problem, therefore today we’re going to show you how to fix it. How to fix blue screen after Windows 10 rollback? Lenovo, HP laptop blue screen Windows 10 – These issues can appear on almost any brand of laptop, and if you encounter them, be sure to check your antivirus first. Windows 10 blue screen loop, on startup, on boot – Sometimes this issue can appear due to startup applications. However, you can fix that easily simply by finding and removing the problematic applications. Blue screen Windows 10 memory management, critical process died, whea uncorrectable error, kmode exception not handled – There are numerous blue screen errors that can appear, and we covered most of these errors in our older articles, so be sure to check them out for detailed solutions. Blue screens are often caused by certain software, most commonly your antivirus, so if you’re having this problem after rolling back from Windows 10 we suggest that you remove all third-party antivirus programs from your PC. Restart your computer few times during the boot to start Automatic Repair. Choose Troubleshoot > Advanced options > System Startup and click the Restart button. When your computer restarts again you’ll see a list of options. Press 5 or F5 to choose Safe Mode with Networking. 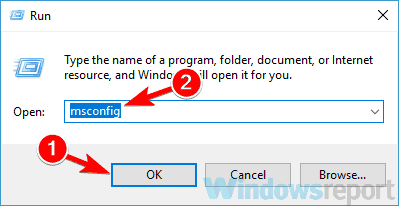 If you’re using Windows 7 you can enter Safe Mode by pressing the F8 key during the boot sequence and choose Safe Mode with Networking option. When Safe Mode starts you need to find and remove your antivirus software. 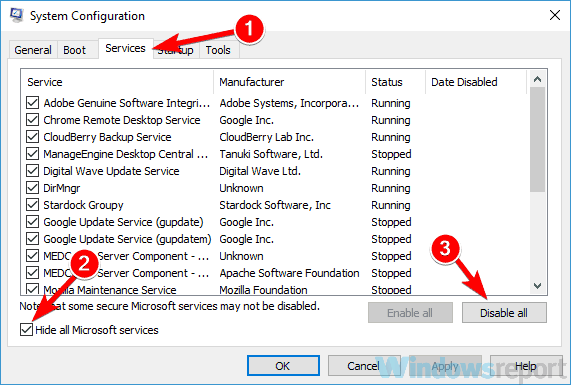 Users reported that Avira antivirus and Kaspersky antivirus caused this problem to appear, but bear in mind that almost any third-party antivirus can cause this error. If removing the antivirus software fixes the problem, you should consider switching to a third-party solution. 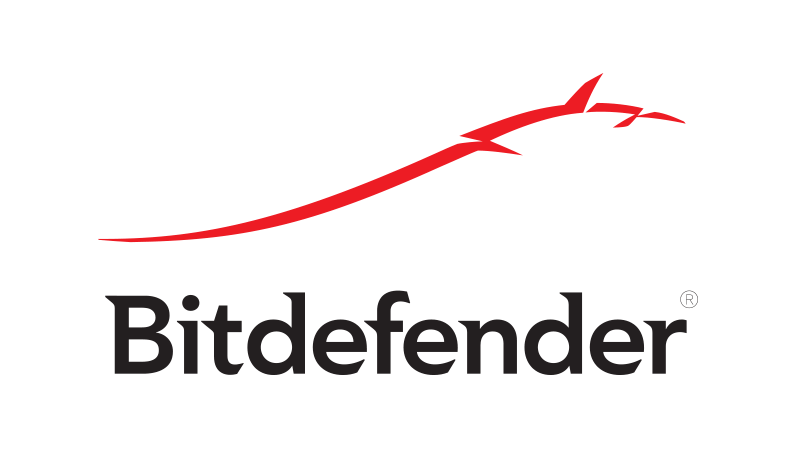 There are many great third-party tools on the market, but if you want an antivirus that won’t interfere with your system in any way while providing maximum protection, you should definitely consider Bitdefender. Start Intel Turbo Memory console. Uncheck Enable Windows ReadyBoot and Enable Windows ReadyDrive. In addition to disabling Intel Turbo Memory some users are also advising to remove Intel Turbo Memory module from the system as well. Some users claim that this problem is caused by your hard drive mode, and in order to fix this problem you need to change it. To do that press Del or F2 while your computer boots to enter BIOS. Once you enter BIOS locate hard drive mode setting and switch between UEFI, Legacy, Raid On and AHCI modes until you find the one that works for you. For detailed instructions on how to enter BIOS and how to change your hard drive mode we strongly suggest that you check your motherboard manual. 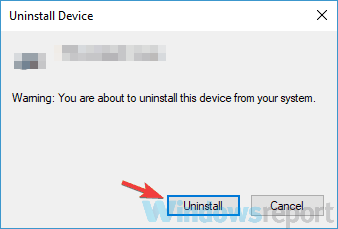 Find the driver that you want to uninstall, right click it and choose Uninstall device from the menu. After you remove the driver restart your PC. When your PC restarts Windows will install the default driver instead of deleted driver. If the default driver works well you can continue using it, but if there are any problems you might have to update it. According to users, sometimes this issue can occur if your drivers are out of date. To fix this problem, it’s advised that you update all your drivers. To do this manually, you need to find the model for each hardware device on your PC and download the latest drivers from the manufacturer. This can be a tedious task, but you can also update your drivers using a third-party solution such as TweakBit Driver Updater. This tool is incredibly simple to use, and you should be able to update all outdated drivers with just a couple of clicks. In some instances, your USB devices can lead to blue screen, and in order to fix this problem, it’s advised to disconnect the unnecessary USB devices. This includes USB hard drives, flash drives, printers, wireless adapters, etc. As a rule of thumb, you should only keep your keyboard and mouse connected to your PC in order to troubleshoot the issue. If the issue doesn’t appear after disconnecting certain devices, try connecting them again and wait for the problem to reappear. If the issue reappears, it’s probably caused by your drivers. Alternatively, it’s possible that a certain USB device is faulty, so you might have to replace it. It’s possible that a certain application is causing the blue screen to appear after Windows 10 rollback. Sometimes the application might be damaged, and that can lead to a blue screen and many other issues. However, you can fix the problem simply by finding and removing the problematic applications. 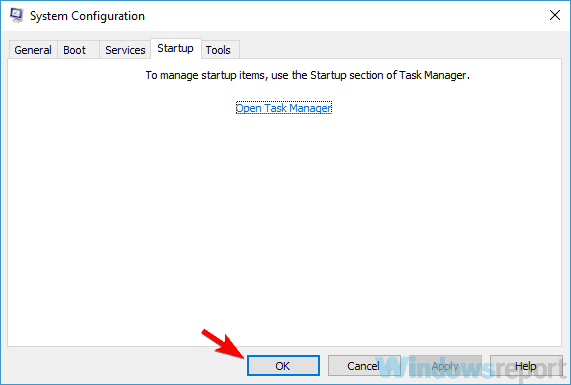 You can usually uninstall the problematic application right from the Settings app, and although this method is the simplest, it’s not always effective. Even if you remove an application, it can still leave certain files and registry entries that will interfere with your system. To completely remove an application, along with all of its files and registry entries, you can use an uninstaller software. In case you’re not familiar, uninstaller software is a special application that can remove any software from your PC. In addition, this application will remove all files and registry entries associated with the application you want to remove, thus completely removing the application from your PC. If you’re looking for a good and reliable uninstaller software, we suggest considering IOBit Uninstaller. With “Powerful Scan” and “File Shredder” features, this powerful uninstall tool will completely remove leftovers or stubborn plug-ins without any hassle. System Configuration window should now open. Head over to the Services tab and check Hide all Microsoft services option and click the Disable all button. After doing that, navigate to the Startup tab and click Open Task Manager. 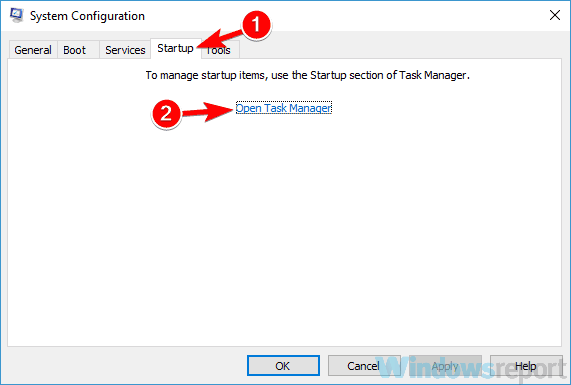 When Task Manager opens, you’ll see a list of startup applications. Right-click the first entry on the list and choose Disable from the menu. Do this for all entries on the list. After you disable all startup applications, you need to go back to the System Configuration window. Now you just need to click Apply and OK to save changes and restart your PC. After your PC restarts, check if the problem is still there. If the issue doesn’t appear, it means that one of the disabled applications was causing the problem. To find the problematic application you need to enable services and applications one by one until you manage to recreate the problem. Once you find the problematic application, you need to remove it using the uninstaller software or keep it disabled. Blue screen after Windows 10 rollback can be a big problem, but we hope that you managed to fix this issue by using one of our solutions.